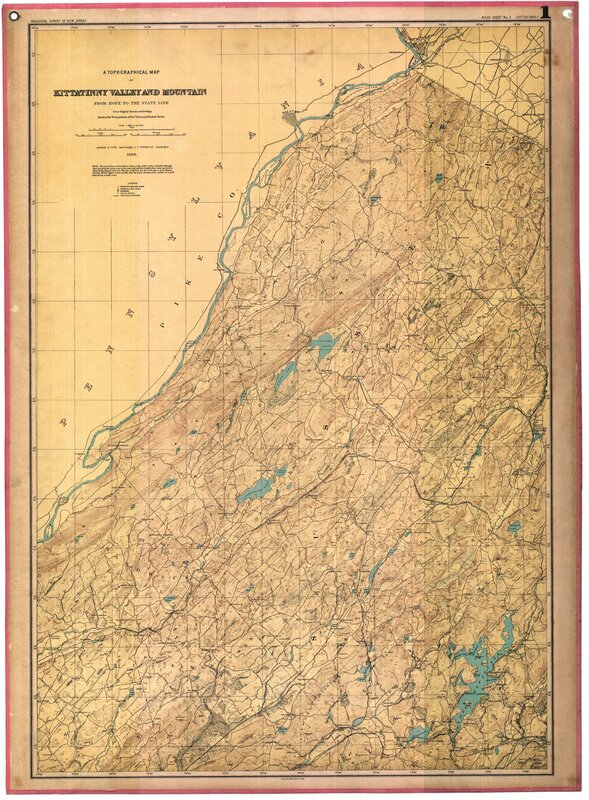 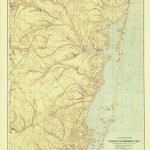 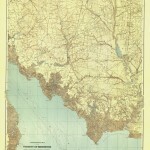 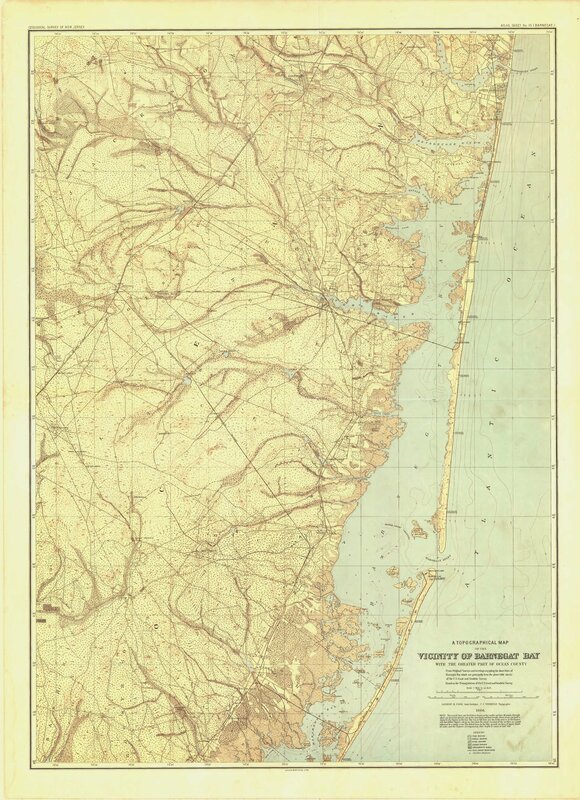 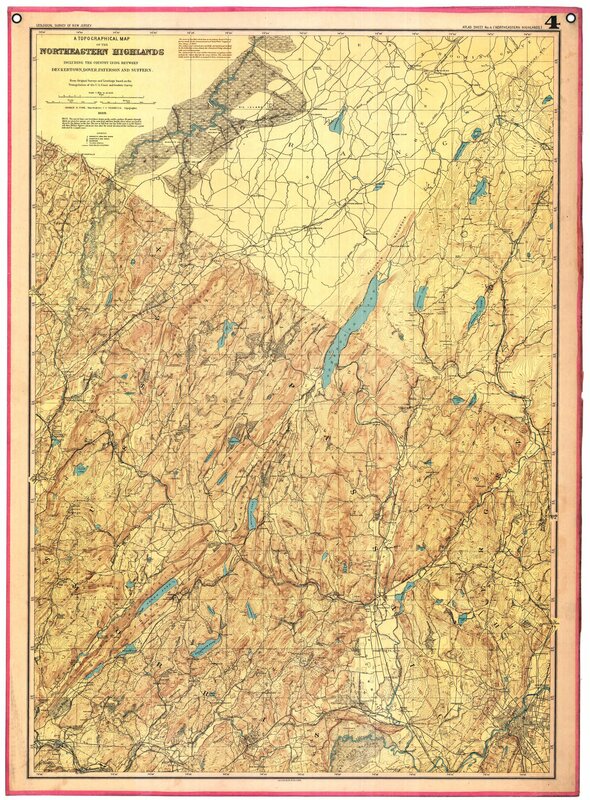 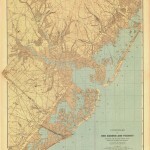 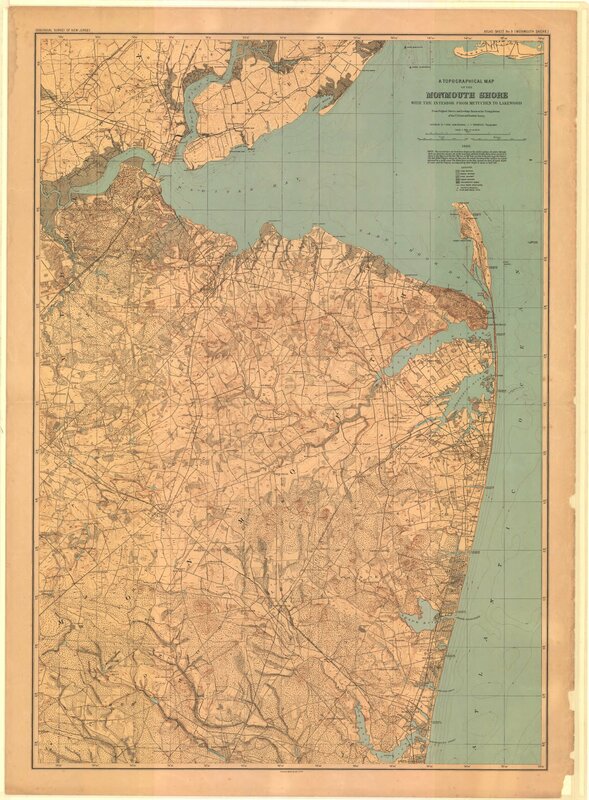 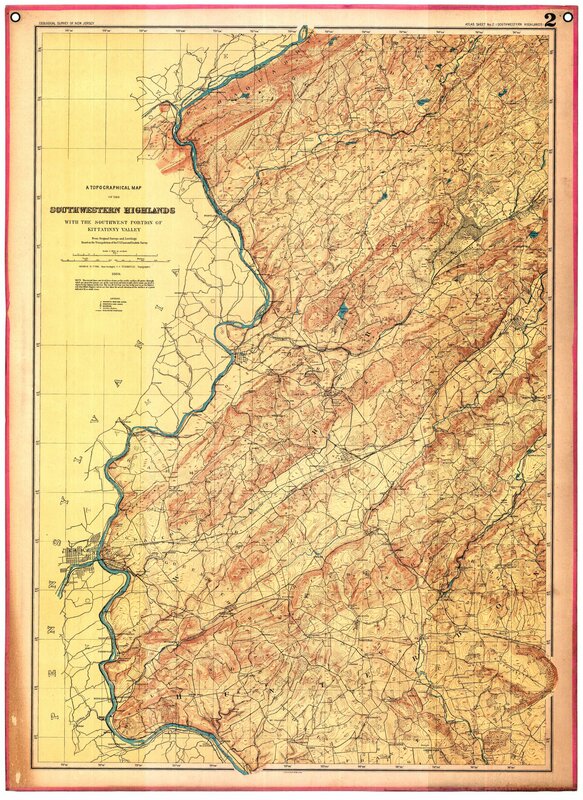 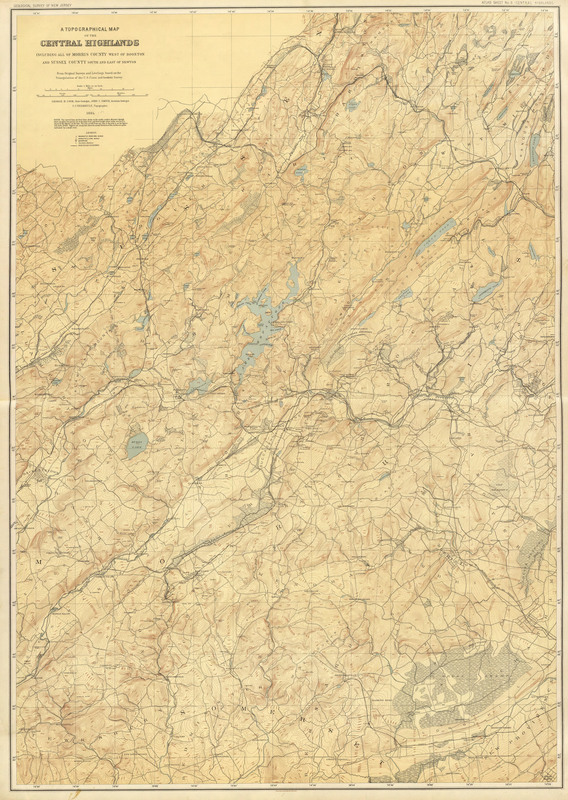 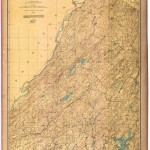 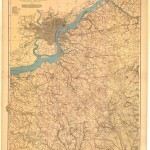 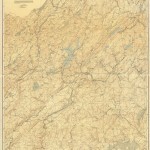 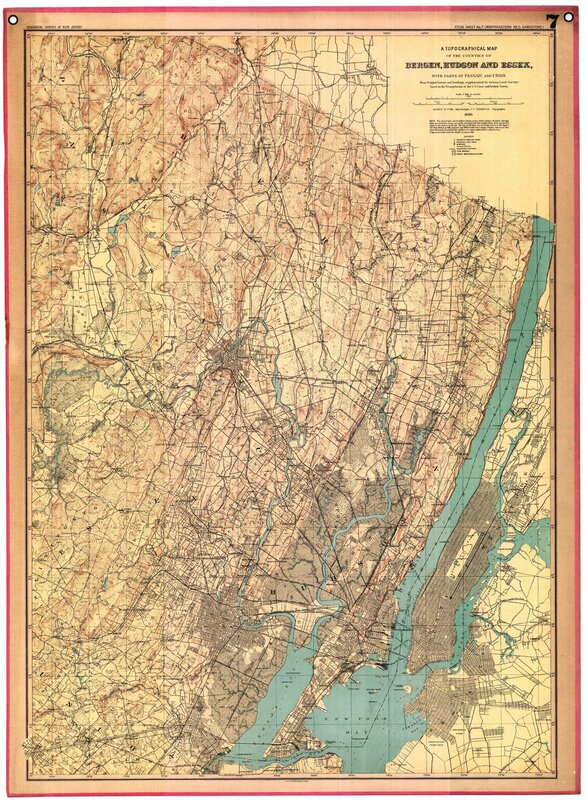 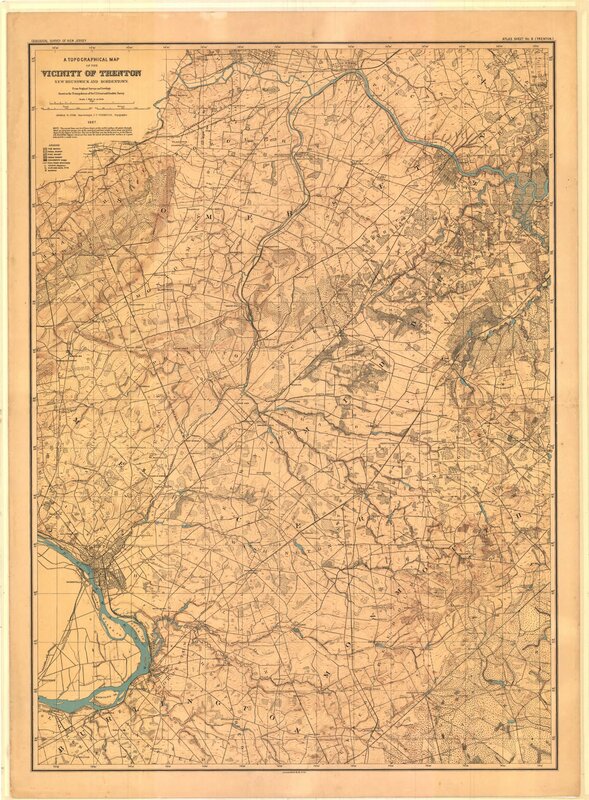 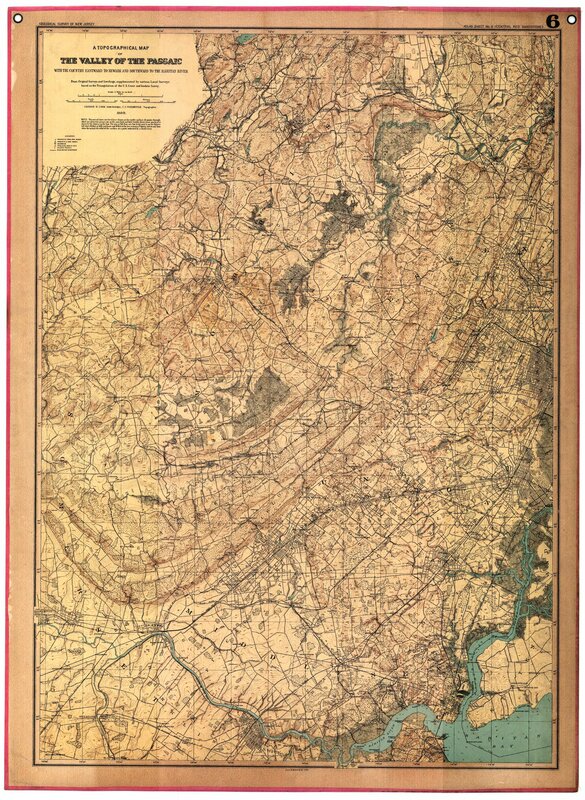 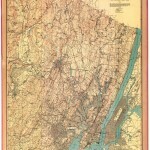 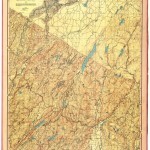 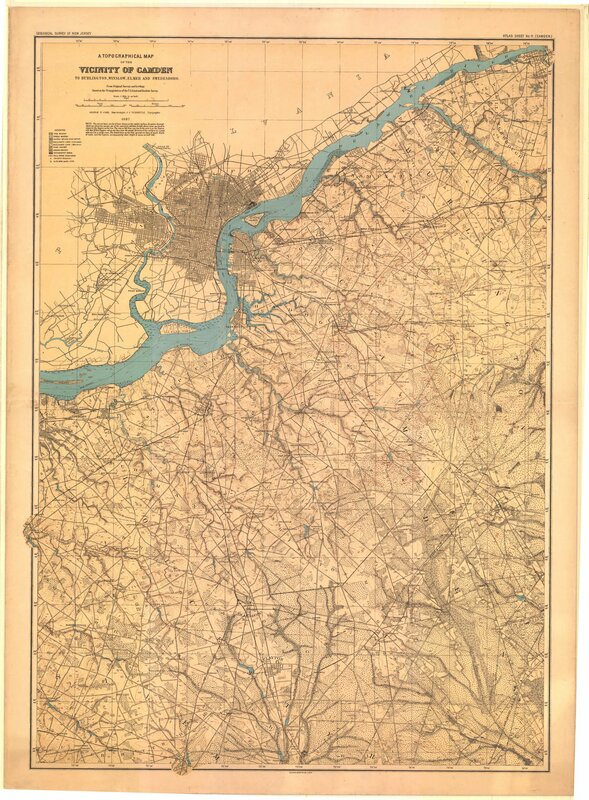 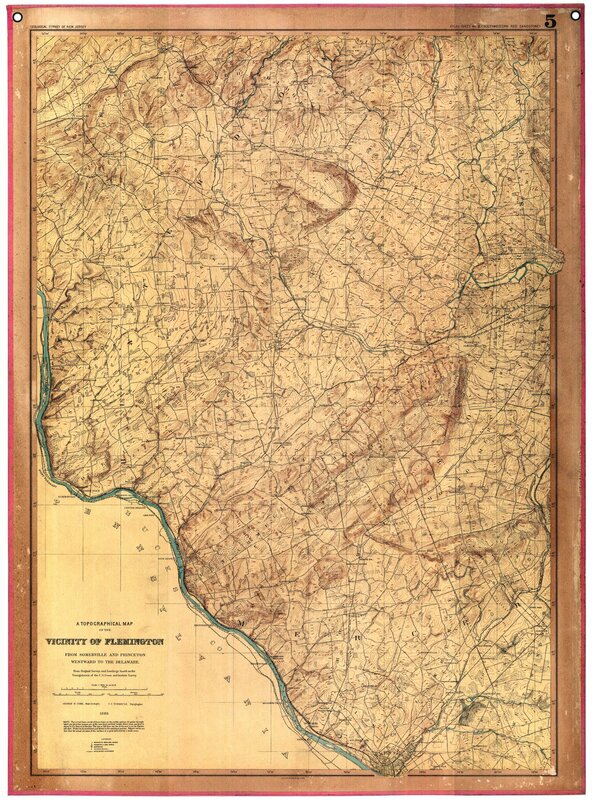 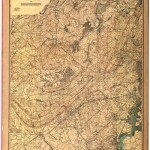 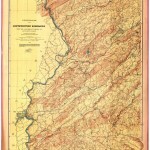 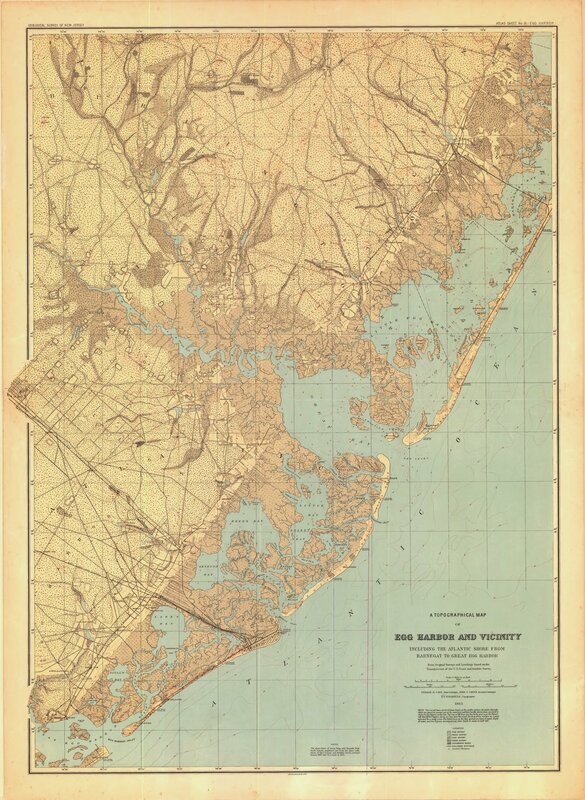 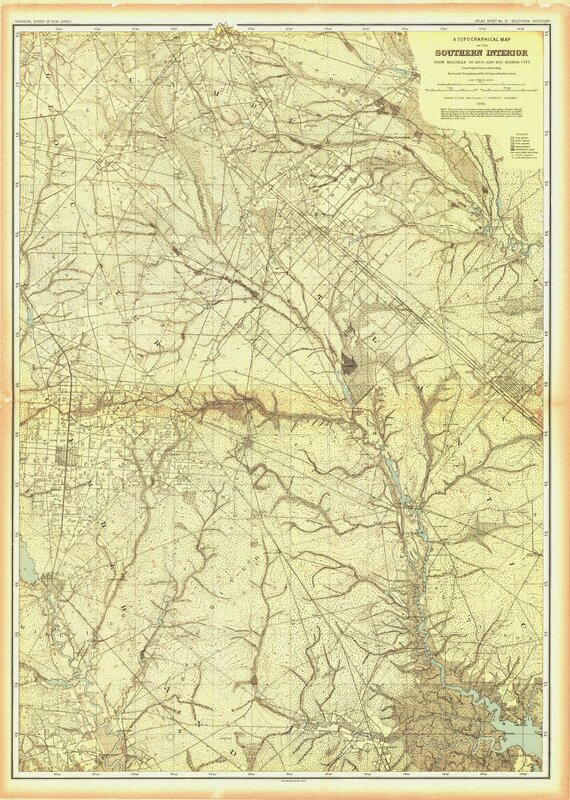 These maps are of a historic collection of geological maps of New Jersey done by George H. Cook in the late 19th Century. 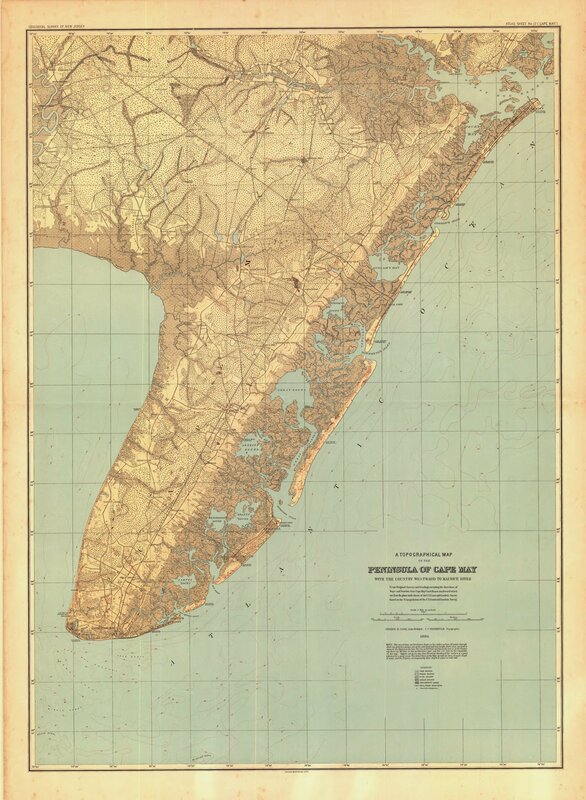 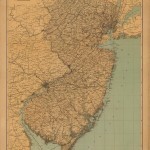 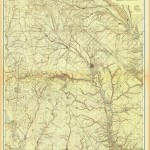 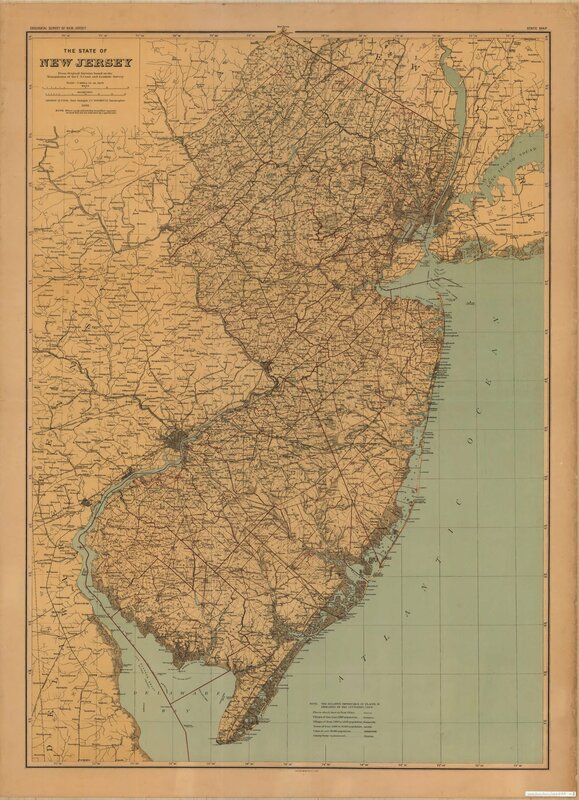 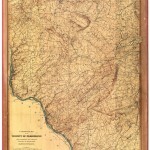 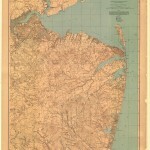 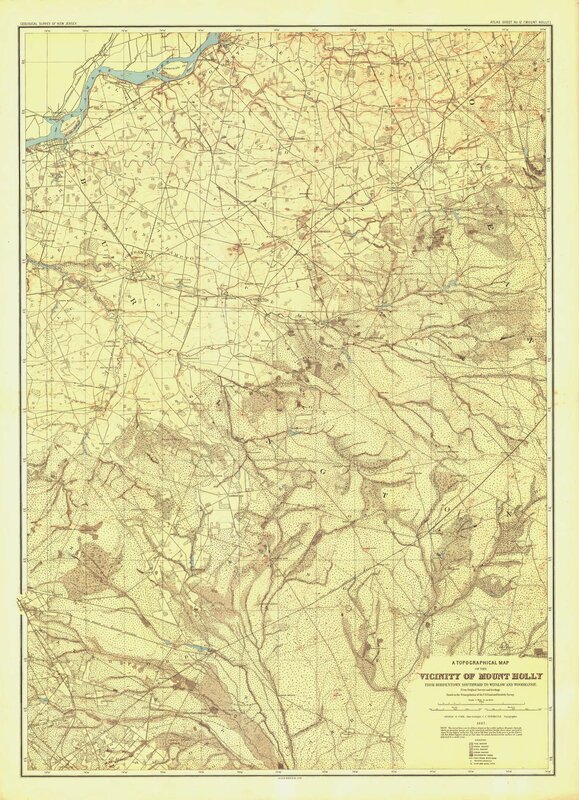 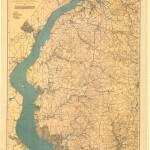 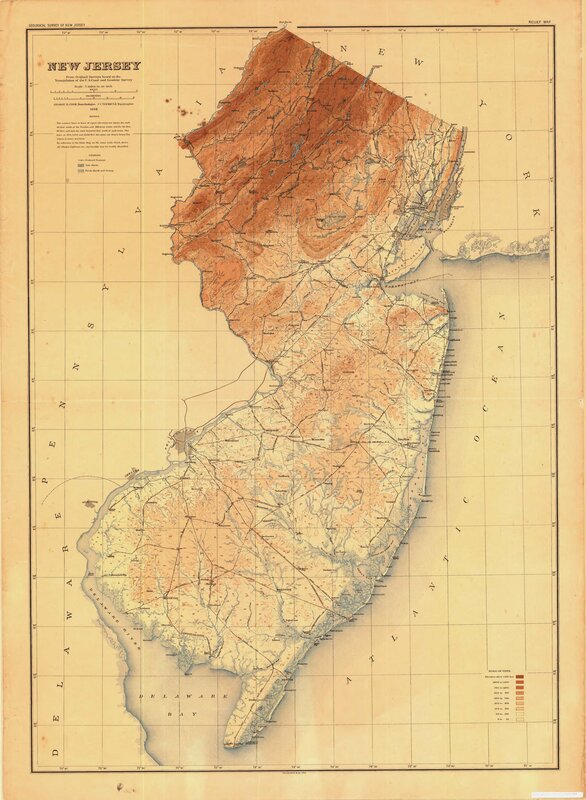 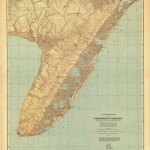 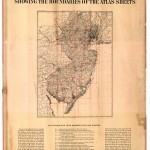 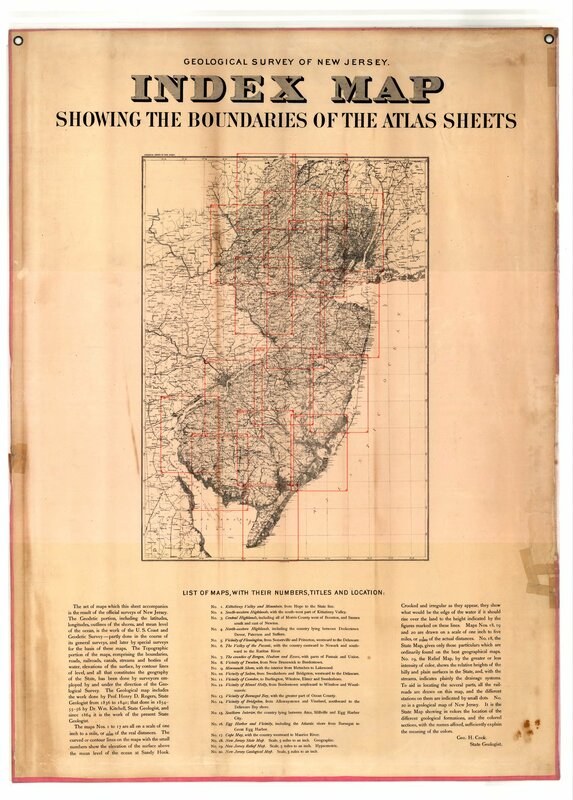 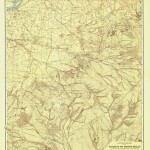 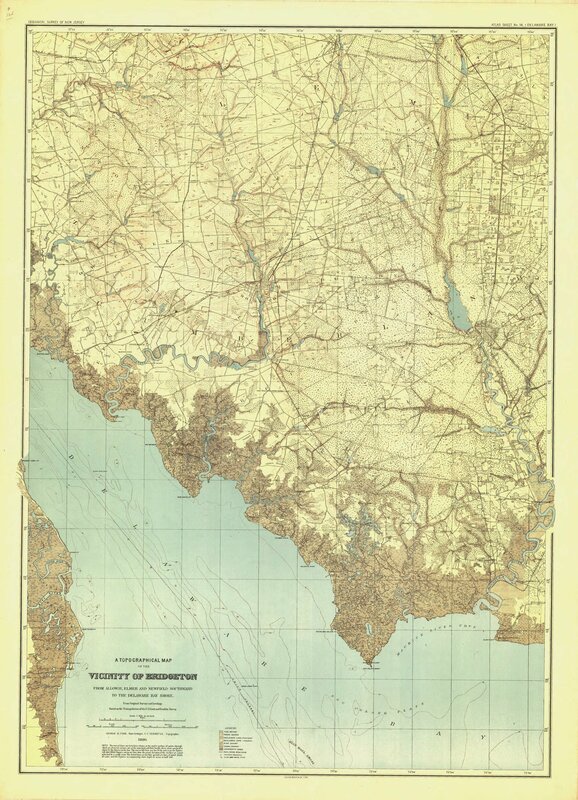 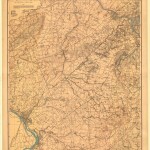 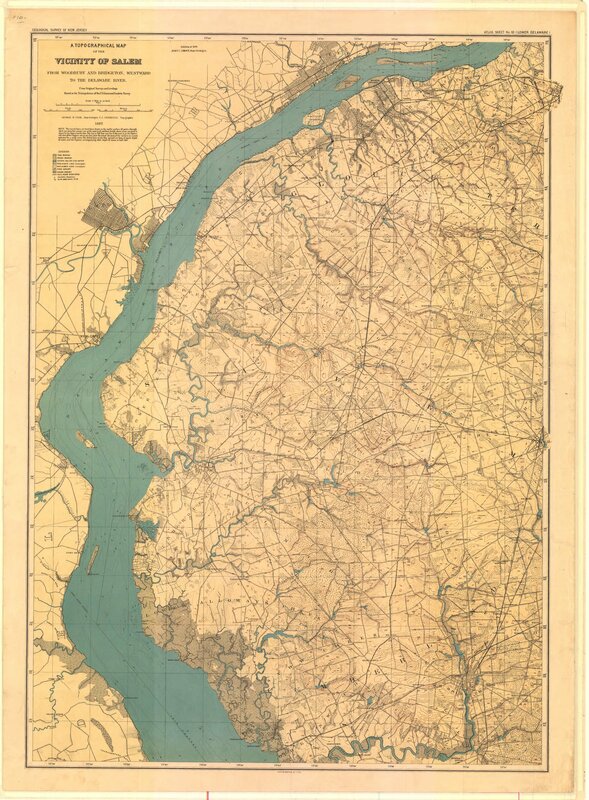 These maps are the result of the official surveys of New Jersey done in the late 19th century. 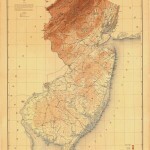 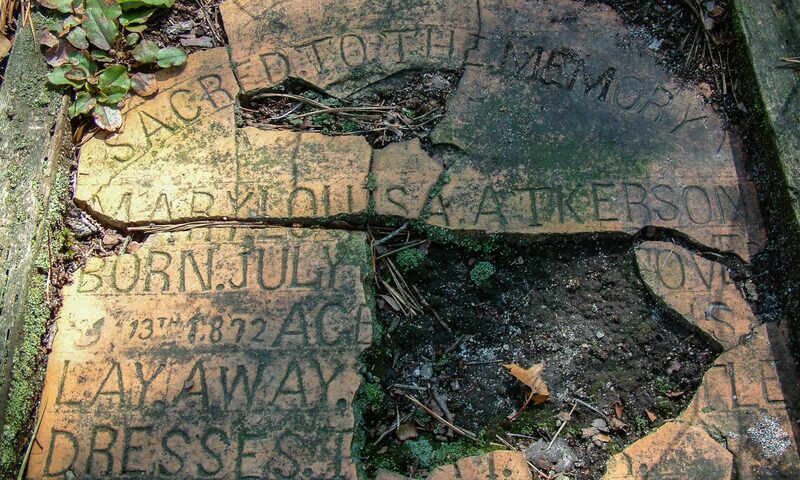 From the New Jersey Environmental Digital Library at Rutgers University.